This trek is not currently schedule, but can be run privately or with a minimum of 4. On this adventure we will be trekking from Teplejung to Kanchenjunga Base Camp on the south side of the main peak. 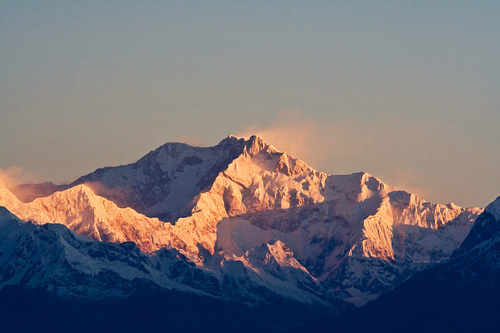 Kanchenjunga is the third highest mountain in the world at 8586m or 28,189’, just 82 ft. less than K-2! Celia and I have never been to the south base camp so we are excited to check out some new territory with you. This is a very remote area of Nepal. A few years ago when we went to the north base camp we saw about a dozen foreigners. Our group will return (weather permitting) over the Lumbasamba Kharka Pass to Ghunsa. From Ghunsa we will follow the west river valley back to Taplejung. If time permits we will do a two day ascent of Pathishara Devi. Because there are basically no commercial air schedules to Taplejung we will most likely be renting a plane for our flights to and from there from Kathmandu. This will make the land cost slightly more expensive. ​Please contact Celia or Rick for the details if you are interested in joining us for this great adventure. 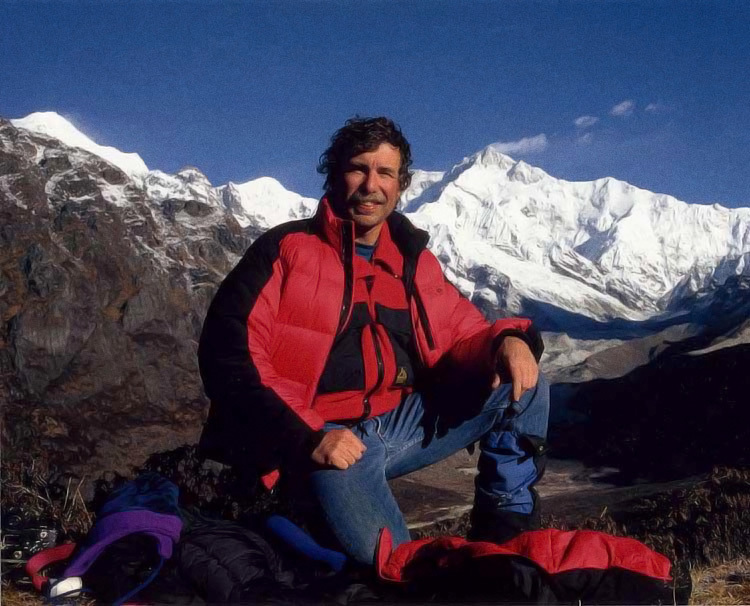 People of Nepal need work and by taking a trek you are indeed helping out many people in Nepal.